A curse binds the City of Winter and the Dragon's prophecy holds the key to breaking it. But will a poor fisherman from the South have the means to fulfil the prophecy? Or will the foreignness of the North itself repel him and his efforts? 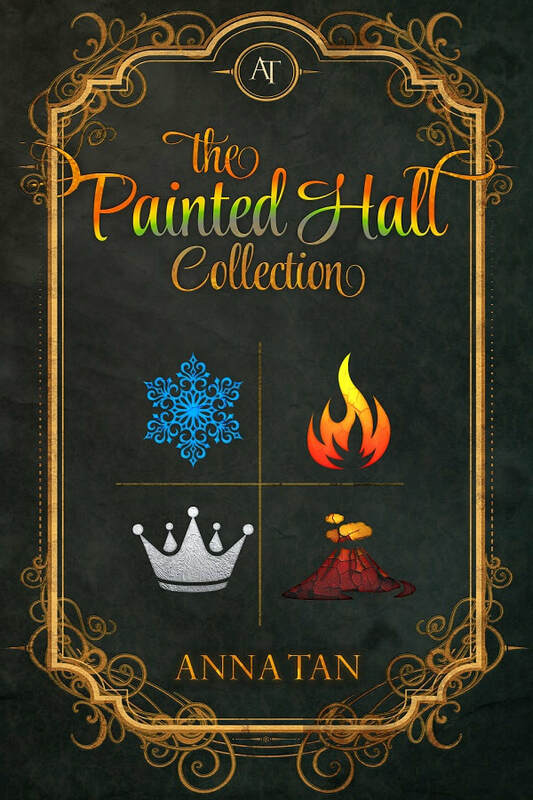 The Painted Hall Collection is a series of four short, old-school fairy-tales designed to open your eyes to wonder. Go north until the winds blow cold and you walk on water. Go north, and there you will find her. 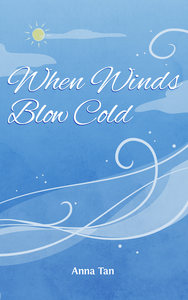 When Winds Blow Cold (Painted Hall #1) is an old-school fairy tale designed to open your eyes to wonder. Note: This also puts you on my mailing list! If you want to sign up directly for the mailing list, click HERE. The Flame of the North (Painted Hall #2) follows Danis & Hana’s son as he attempts to fulfil the last portion of Dragon’s Prophecy. The curse should have broken now that the King of Winter's spirit has been released from the castle. Yet the Dragon has a new prophecy... and the creatures in Painted Hall have begun to speak aloud. Beneath the Rumbling Earth (Painted Hall #3) brings you back to the City of Winter and into its hidden fiery depths. There is one more task to free the City of Winter of all enchantment—and Hono must listen carefully for it. The final instalment of the Painted Hall collection, A Still, Small Voice (Painted Hall #4) revisits old truths and prophecies as Hono tries to put the pieces together. Want to get all four stories in a single book? The Painted Hall Collection comes with a free bonus story, Shattered Memories! The collection launched on 20 December 2018 and can be purchased via the links below. It is also available in print via Amazon. For generations upon generations, Memories have been passed from mother to daughter in an unbroken line of Secretkeepers. Not this time. When Nek Ramalan dies, her granddaughter, Rahsia, does not inherit the Memories. Instead, her best friend Iman struggles to fulfil a role she's not prepared for...piecing together shards of Memories she's not equipped to understand. A sneak peek into the current trilogy Anna's working on!